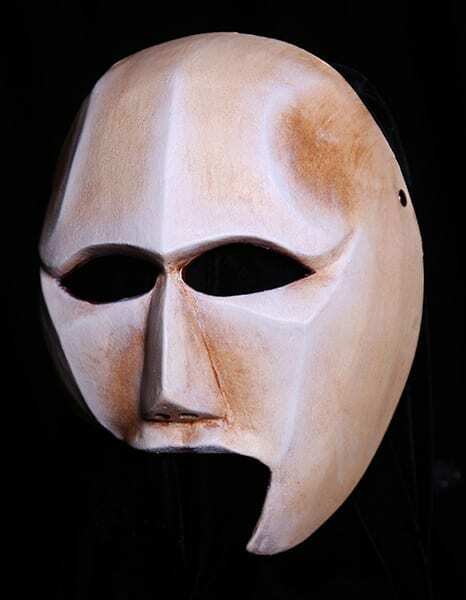 The Avidly Attentive Greek Theater Mask was created for the Greek Tragedy, The Eumenides by Aeschylus. This terrifying Fury half mask is constantly on the look out for those who have done wrong. he’ll never free that man. he’ll find no liberty below. a family member coming for his head.